Home Office There are 70 products. Sit for Life! 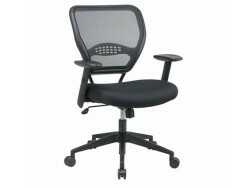 style 5500 Office Chair. Sit for Life! 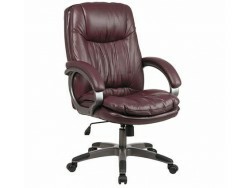 style 605 Office Chair. Create a look all your own with Stone Brook Home Office. Mixed materials of the concrete with the saddle finish give Stone Brook a modern rustic feel. Today's homes make the most of space so having a dedicated room for Home office is a luxury. With the Brookview Home office configuration you can turn a spare corner into a small home office. The Simply Elegant collection creates an inviting combination of casual styling and elegant ambiance. 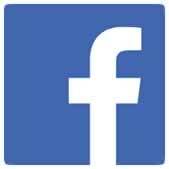 Details in this group give it distinction. Create a relaxing retreat in your home. Al Fresco offers comfortable styling with cottage style elements.